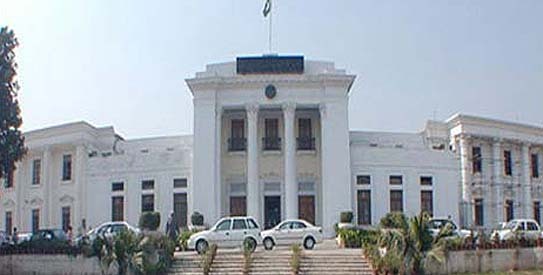 Khyber Pakhtunkhwa Chief Minister Pervez Khattak on Monday allocated portfolios to provincial ministers. Khattak picked eight PTI MPA’s for the ministerial offices. According to an official handout, Shaukat Yousafzai was given the Health Ministry, Shah Farman Public Health Engineering, Muhammad Atif Elementary and Secondary Education, Sardar Israrullah Gandapur Law, Parliamentary Affairs and Human Rights, Yousaf Ayub Khan Communication and Works, Ali Amin Khan Revenue and Estate, Mehmood Khan Sports, Culture, Tourism and Museums, Bakht Baidar Industries, Commerce and Labour, Alhaj Ibrar Hussain got the Environment Ministry, Inayat Ullah Khan Local Government, Elections and Rural Development, Habibur Rehman Zakat and Ushr, Auqaf, Haj and Religious Affairs and Shahram Khan was given the portfolio of Agriculture and Information Technology. Upon completion of the 15-member cabinet, Khattak had to face a problem when Yousafzai, late on Sunday night, refused to serve as information minister. So far no one amongst the 14 ministers has gotten the Information Ministry but Pakistan Today came to know that there was a possibility that the affairs of this ministry could be run by the chief minister himself. In this connection, Sardar Mohammad Idrees from Abbottabad will be made responsible to look after the affairs of the Information Ministry.